ALFAcoins has announced the launch of a new website to match its updated cryptocurrency service offering. A trusted provider of Bitcoin and cryptocurrency payment services, ALFAcoins has upgraded its website to offer a better, user-friendly experience to its customers. 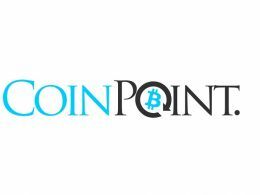 The website overhaul, involving new design and improved on-site navigation coincides with the addition of new cryptocurrencies, BitSend, CoinSplit and personal account management features. ALFAcoins allows any legal internet business to accept three different cryptocurrencies viz., Bitcoin, Ethereum, and Litecoin. 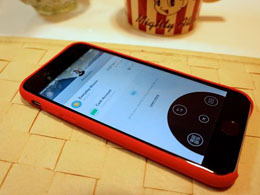 The payments service is available to customers across the world, excluding Iran and North Korea. 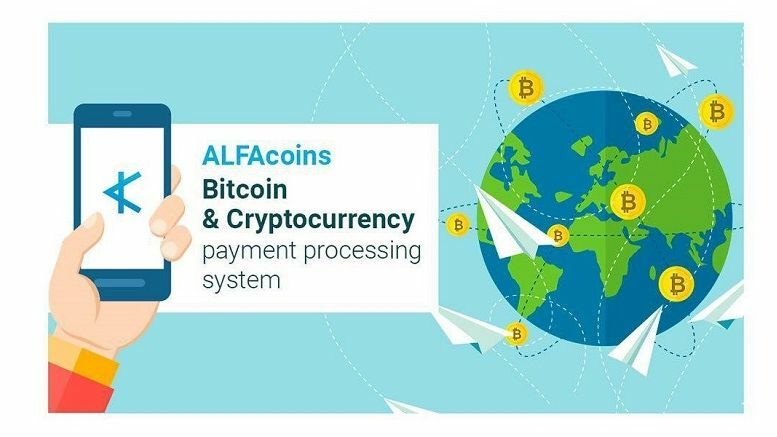 Payments received on ALFAcoins can be either withdrawn as USD, EUR into the connected bank account or as one of the supported cryptocurrencies to their respective wallets. In addition, the BitSend payouts system on ALFAcoins also enables its customers to send Bitcoin and other cryptocurrencies to their merchants, employees — as bonuses and salaries, partners — as rewards, and payouts for clients. All transactions on BitSend payouts system are processed immediately, with confirmation emails sent to the recipient as soon as the transaction is executed. Said Denis Hertz, representative of ALFAcoins. The newly introduced CoinSplit feature on ALFAcoins offers additional flexibility to its users by giving them an option to receive parts of payments in cryptocurrencies. Users can now set their default account currency to either USD or EUR based on their preferences. ALFAcoins is committed to offering the best-in-class service to its customers, which it does through constant improvements to the platform and introduction of new features on a regular basis. 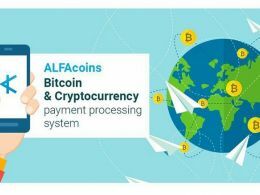 ALFAcoins is a multifunctional and highly secure crypto-payment processing company operational since 2013. 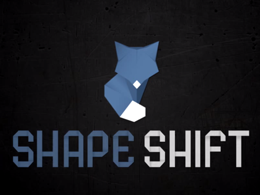 Over years, the platform has gained a reputation of being a reliable partner between sellers and buyers by enabling support for Bitcoin and other popular cryptocurrencies. ALFAcoins makes online payments accessible and transparent for all parties involved.